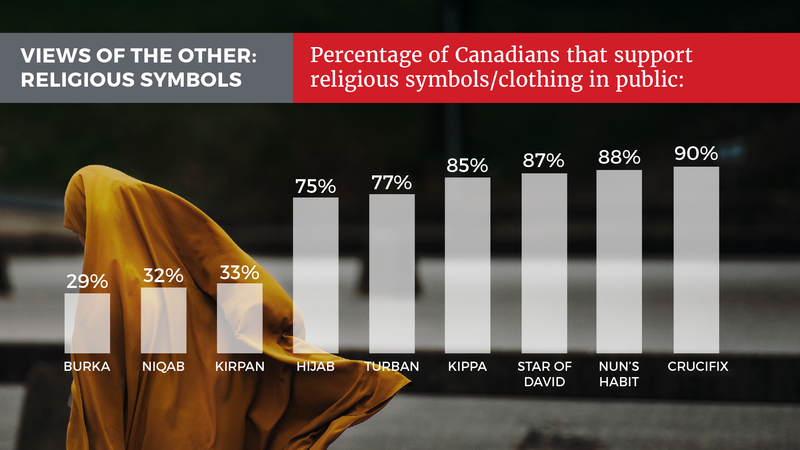 Dr. Andrew Bennett, Chair of the Cabinet of Canadians and Canada’s former Ambassador for Religious Freedom, says the findings are understandable. 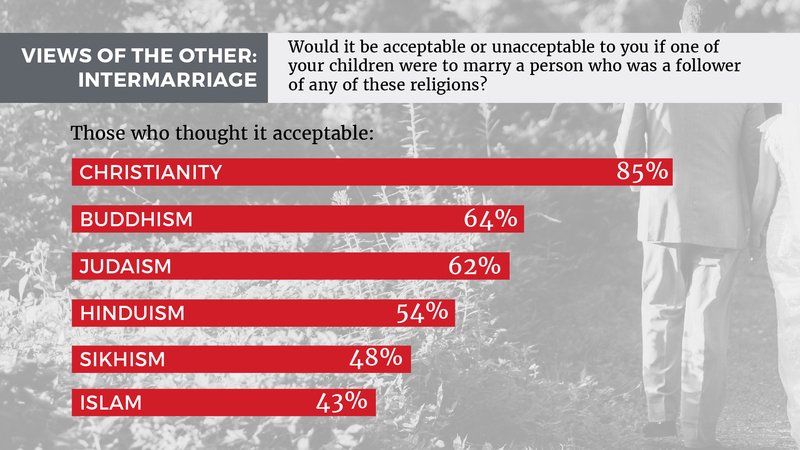 Bennett adds that the poll is a further indication that Canada is not a secular society. The poll results will be presented at the Spirited Citizenship Luncheon in Ottawa – part of a series of Faith in Canada 150 (FC150) multi-faith events taking place across Canada. The luncheons provide a space where Canadians can gather in true friendship while acknowledging and accepting deep differences in religious outlook. FC150 aims to bring together Canada’s various religious communities for a common celebration of faith in public life while marking the 150th anniversary of Confederation. The Angus Reid Institute conducted an online survey from February 16 – 22, 2017, among a representative randomized sample of 1,515 Canadian adults who are members of the Angus Reid Forum. For comparison purposes only, a probability sample of this size would carry a margin of error of +/- 2.5 percentage points, 19 times out of 20. Discrepancies in or between totals are due to rounding. The survey was self-commissioned and paid for by ARI. Full poll results are available here.